Ever noticed how some brand names when said almost gives us a compulsive reaction to go buy it, like having no second thoughts about it ? Alpinestars is one such iconic brand when it comes to protective gears for motorcyclists. Once you hear Alpinestars, you know for sure, you don’t need to look any further for quality and assurance in terms of protection. So why am I stating the obvious ? 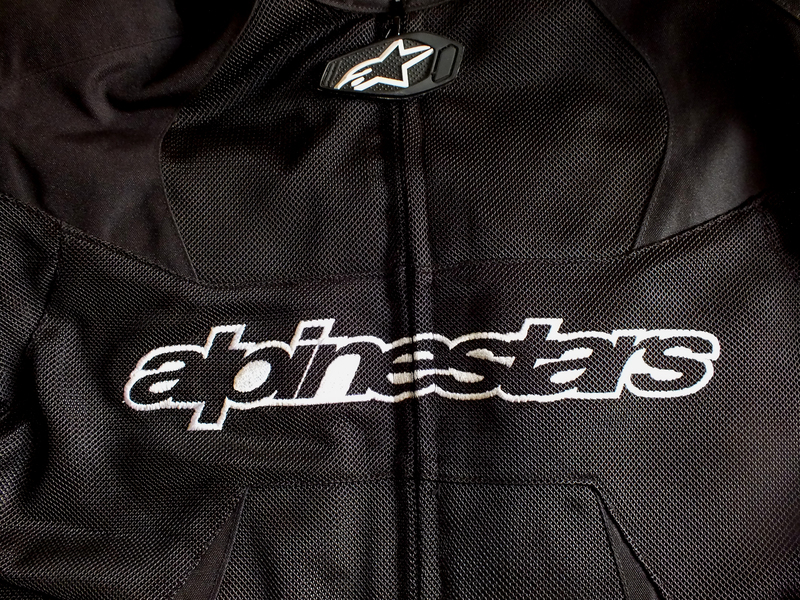 Because for the last few weeks I have been reviewing a Alpinestars riding jacket and now it is ready for the world to see. So here we present to you the Alpinestar T-GP Plus Air, fully reviewed.